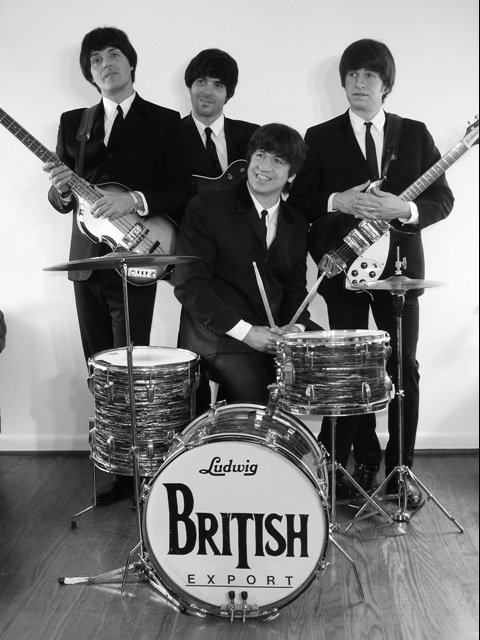 British Export is one of the longest playing Beatles tributes in the world. They are known for their incredible look- and sound- alike portrayal of the greatest rock and roll band in history, the Beatles. They have toured all over the world, including several trips to the Beatles' hometown, Liverpool, England.